A French brand, established in 1893, which creates clothes, underwear, and pajamas for both children and adults, at its factories in Troyes, France. 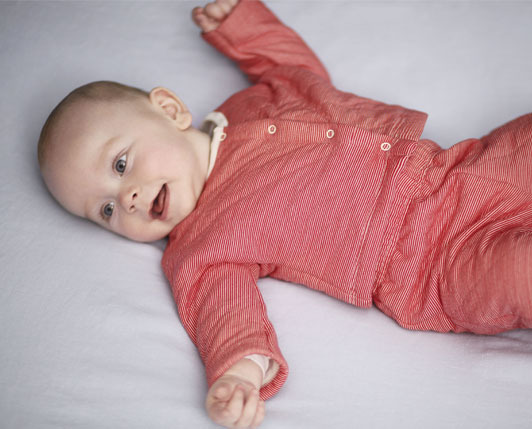 Petit Bateau offers its historic know-how at the service of manufacturing fashionable and durable products designed to bring comfort, convenience and style to their customers. 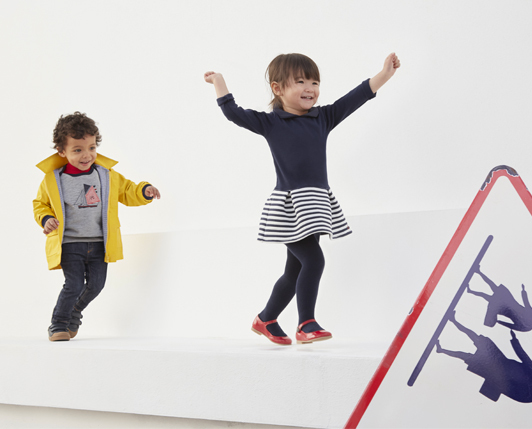 Petit Bateau is operated by Alyasra Fashion in Kuwait, at The Avenues, Second Avenue.